Blogging Beautifully: Reasons to Buy Second Hand Furniture. We all like to have something brand new, but it’s not often we can justify hitting the shops every time we have a bout of home envy. 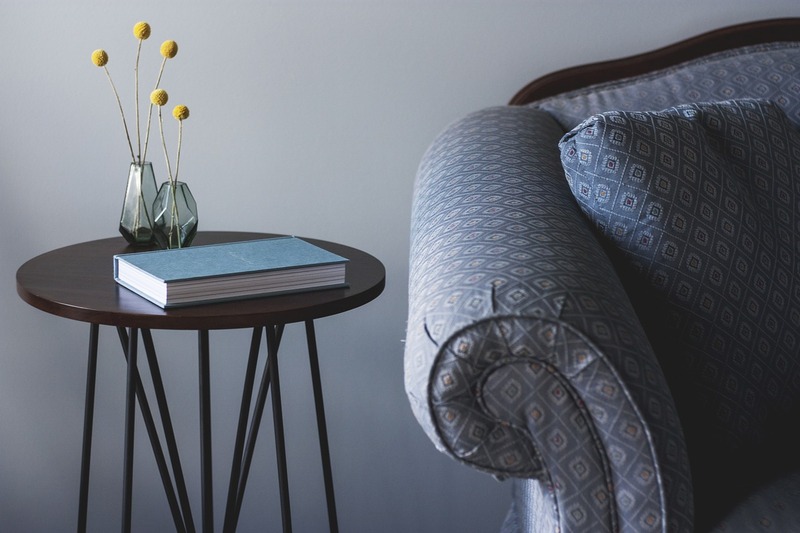 For frugal families looking to get their hands on some furniture, here are some great reasons to look away from the high street, and into the classifieds instead. Buying second hand is almost always cheaper, and if you don’t mind something that’s been owned by someone else before you, you could get a great deal. If you like the look of a particular brand’s style, why not see if there is any pre-owned furniture of theirs you can get your hands on. Compare prices with completed listings on eBay to see similar items sold to get an idea of price. If you fancy trying your hand at a bit of upcycling (as is all the rage right now)but don’t want to take on anything too ambitious, why not buy a small piece of furniture (like a children’s chair), and have a go! You could try sanding down any imperfections, adding a cushion, and of course giving it a coat of paint or varnish. For extra points you could decorate with your child’s name or give away as a baby shower present. Buying local is likely to mean no delivery fees, but it does mean you’ll have to go and collect it yourself. Use Gumtree or Shpock to search only within your area so you know you won’t have to go too far. If you do end up falling in love with something that’s out of reach, don’t worry - you can use sites like Shiply to make the delivery for you, but remember to factor this into your budget. For something that’s unique and screams history, you’ll HAVE to look for second hand! Auction houses could be a great place to look, and more and more now have live online auctions for you to bid on the action from home. It’s recommended that you take a look at the item in person to check it’s condition as you normally can’t dispute anything later. Make sure you measure the space you’ve got AND your doors to make sure it’ll fit in its new home. If the seller hasn’t specified - see if you can find the same sofa on the official website with the measurements, or contact the seller directly. Make sure you take the time to do some research in advance so you know approximately how much you’ll be expected to pay and what condition you expect the item to be in. A lot of sellers include information like ‘from a no smoking home’, or ‘pet-free household’ so look out for information like this for extra peace of mind.